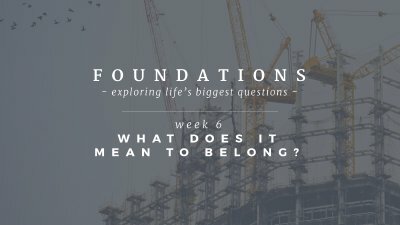 Foundations Part 6 - What Does It Mean To Belong? During it's launch season, Anthem Ventura is teaching through a series titled "Foundations", laying a theological framework for why we exist as a church. WEEK 6: Belonging to a local church means you are on mission with a family of missionary servants, and how we love each other will show the world who God is and what he’s like. Main Texts: Ephesians 4:25; 1 Peter 5:1-4; 2 Corinthians 5:18-20; Hebrews 12:15a; Matthew 28:19; 1 Corinthians 15:3-5; John 13:34-35. 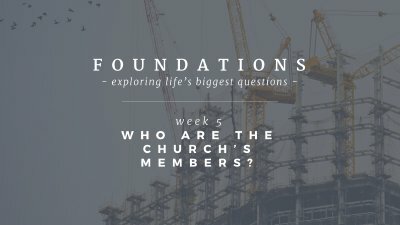 Foundations Part 5 - Who Are The Church's Members?  During it's launch season, Anthem Ventura is teaching through a series titled "Foundations", laying a theological framework for why we exist as a church. WEEK 5: Church members are a family of missionary servant that belong to each other. Church membership is the framework in which we walk this out. Main Texts: 1 Corinthians 12:12-27; Hebrews 13:17; Romans 12:4-5; Ephesians 2:19-22, 4:15; John 13:34-35; 1 Peter 5:1-4. Foundations Part 4 - Who Are The Church's Leaders? During it's launch season, Anthem Ventura is teaching through a series titled "Foundations", laying a theological framework for why we exist as a church. Big idea: God gives elders and deacons to lead and serve the church. Main Texts: Titus 1:5-9; Acts 20:17-35; Acts 6:1-7. 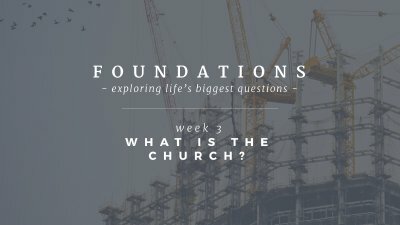 Foundations Part 3 - What Is The Church? 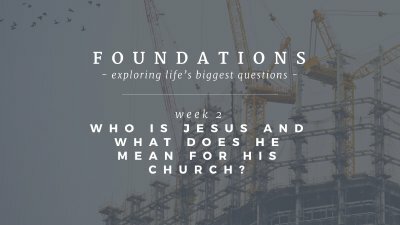 Foundations Part 2 - Who Is Jesus, And What Does He Mean For The Church? 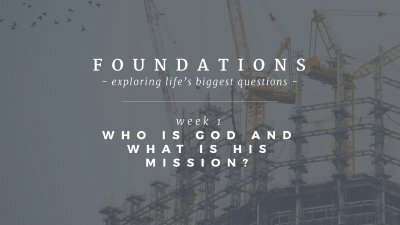 Foundations Part 1 - Who Is God, And What Is His Mission?